Dadmiral mug - funny gift for boat loving dads on Father's Day, birthday or Christmas! All aboard! Let dad know you'd be lost at sea without him with this funny mug. 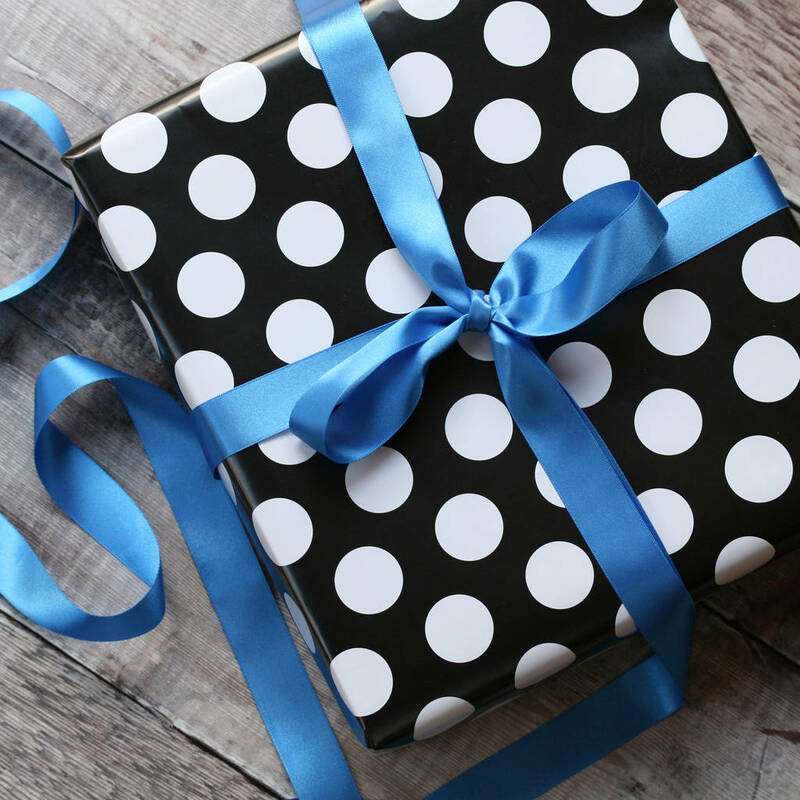 It makes a stylish nautical gift for fathers day or his birthday. Make him smile with this playful pun mug that he will use every day. Perfect for a morning cuppa! 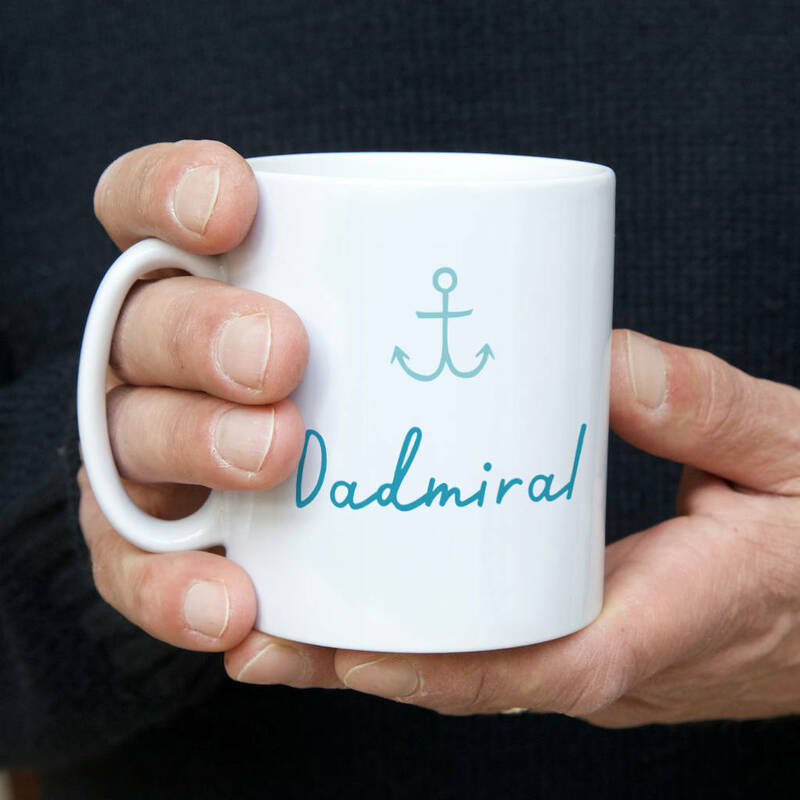 The 'dadmiral' design is printed on the reverse of the mug too. This design is also available as a Card, T-Shirt and wash bag.